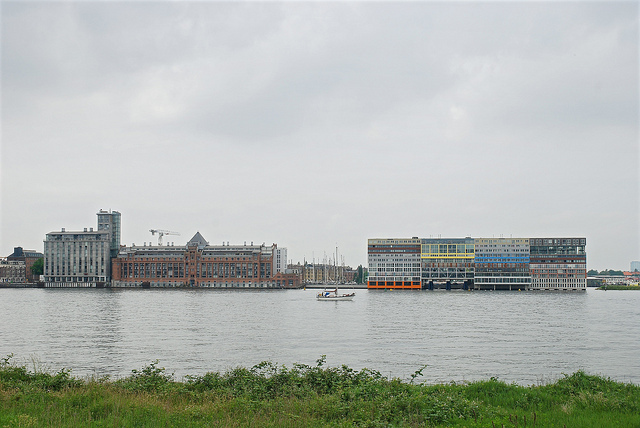 On July 4th 2013 architecture firm MVRDV launched a monograph to celebrate their 20-year history and I was honoured they asked me if they could use one of the photographs I made of their Silodam Building in Amsterdam. In exchange I received a copy of this beautiful and monumental book, now a highlight in my bookcase. 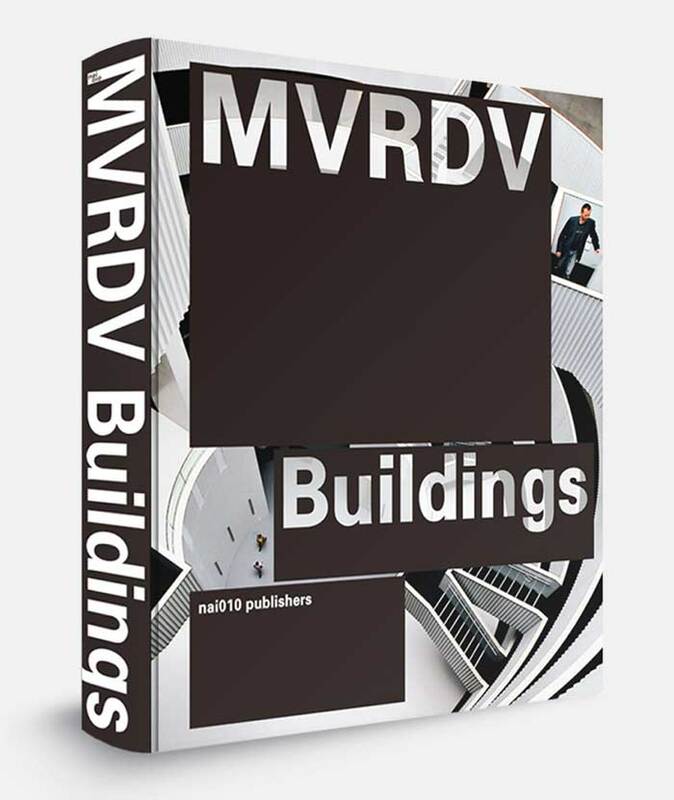 In the meantime the book has an updated edition with new buildings, like their famous Rotterdam Market Hall.